This April, Midtown-based Northern Fashion is coming to The Market @ Macy’s, a rotating marketplace of products, services, and activations in select Macy’s stores nationwide. Northern will be available at Macy’s Twelve Oaks, through August 2019. 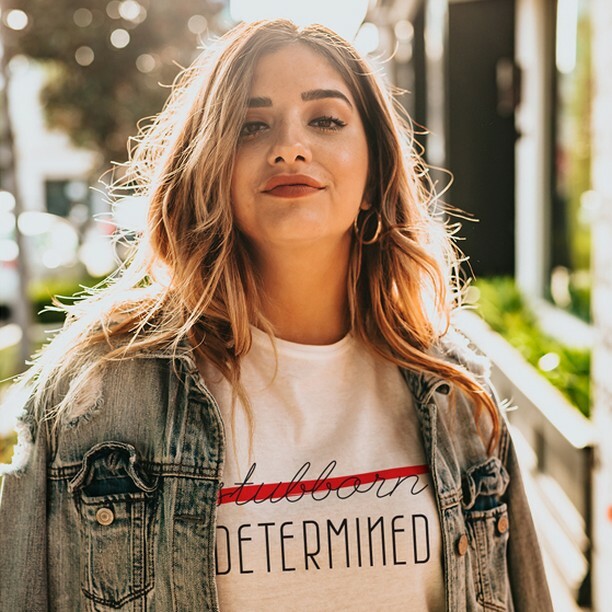 Northern Fashion is a social-impact fashion brand with a simple mission: to empower women and girls to demand more of their peers and co-workers by emphasizing the fact that words matter. 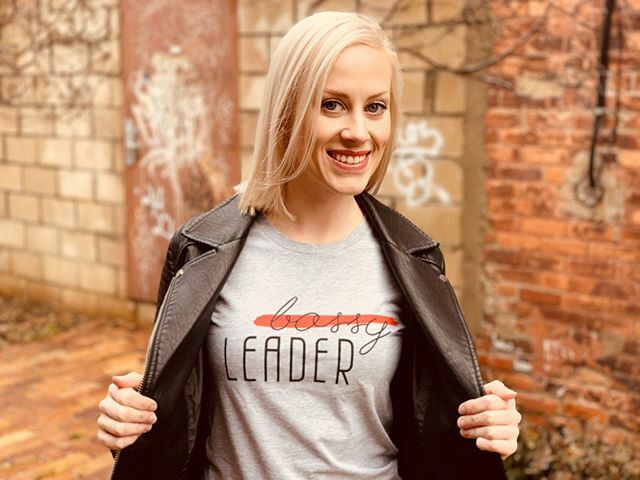 Northern is committed to empowering women and girls to demand more of their peers and co-workers by emphasizing the fact that words matter. The company aims to do this through the most visible every day medium: fashion. The Market @ Macy’s is a full-service marketplace that offers shoppers the chance to discover new products, services, and activations each month in an authentic, boutique setting within a department store. Twelve stores host emerging and established brands to provide a rotating selection of unique offerings in apparel, accessories, beauty, entertainment, experiences, decorative home, stationary, technology, gifting and children’s. The Market @ Macy’s offers brands turn-key entry into a premiere department store to introduce their products and services to an expanded range of customers with the support and guidance of an established national retailer. Visit macys.com/themarket for more information and store hours.